We are pleased to share some exciting news about one of our partners, BCC Software. 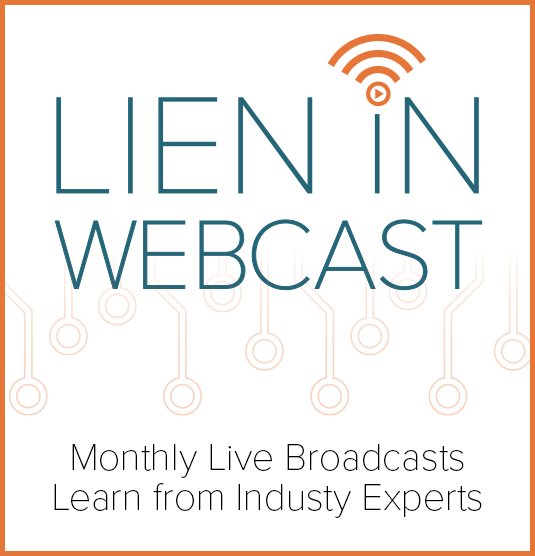 They will be hosting a special edition of their monthly webcast, “Lien In,” on Tuesday, April 4, at 11 a.m. EST. Steve Dearing, Director of Corporate Reporting at the United States Postal Service will join host Chris Lien, President of BCC Software. This will be a live hour-long educational session, focused on BCC’s Informed Visibility initiative and its impact on the print and mail industry. Informed Visibility is for commercial mailers who are tracking barcoded letters, flats, bundles, handling units, and containers. Read more at the Informed Visibility PostalPro™ webpage. See the full BCC Software press release here. Click here to register for the webcast.